The International Conference on Ukraine Reforms will be held in London. 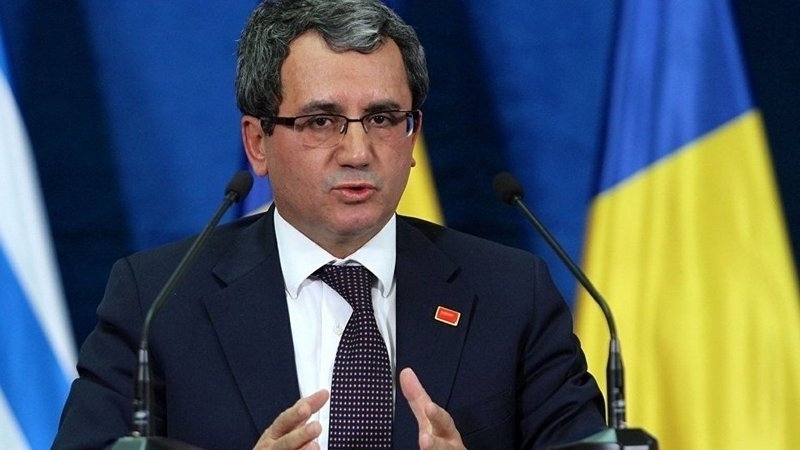 Deputy Foreign Minister Ambassador of Turkey Ahmet Yıldız will take part in the International “Ukraine Reform Conference”, the Turkish Embassy in Ukraine reports. The event, organized on the joint initiative of Ukraine and the Great Britain, will be held on July 6. Reform processes in Ukraine and the contribution of the international community to it will be discussed during the conference, which will involve many countries and leading international organizations. 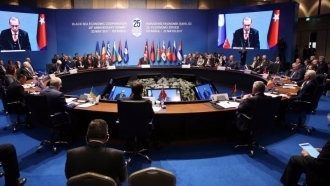 “Turkey has already demonstrated its support to Ukraine with concrete steps and additional pledges. By attending this conference, we will reiterate our support and evaluate further cooperation possibilities”, reads the statement of the Turkish diplomatic department. The Prime Minister of Ukraine Volodymyr Groysman will attend the Conference in London. His meeting with the British colleague Theresa May is planned within this visit.